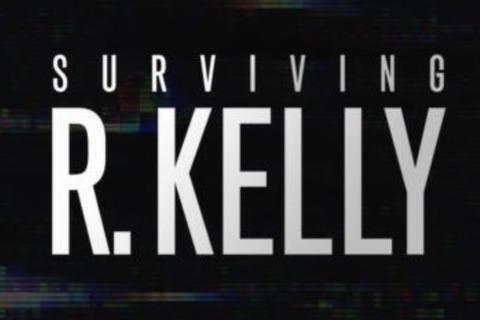 Six-part docu-series which details the sexual abuse allegations against recording artist R. Kelly. Dream hampton served as the executive producer. During the airing of the show, the National Sexual Assault Hotline in the United States experienced a 27% increase in calls.